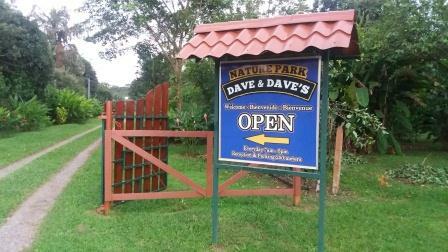 Conveniently located on the main highway halfway between Tortuguero and Arenal. ﻿GPS Coordinates: N 10 24' 48.4" W 084 07' 38.6"
Please fill out this form to reserve your guided tour. Reservations will be confirmed in the order they are received.